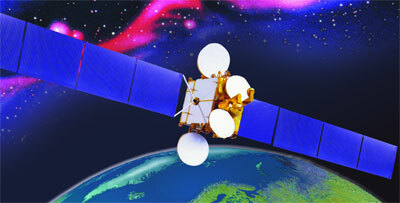 The satellite Eurasiasat 1 (also known as Türksat 2A) is positioned at 42°E, where it is co-located with Türksat 1C. The satellite is operated by Eurasiasat SAM, Monaco. The 3535 kg spacecraft was built by Alcatel Space Industries using a Spacebus-3000B3 satellite bus. The satellite is equipped with 32 Ku-band transponders, and has an expected design life of 12 years.